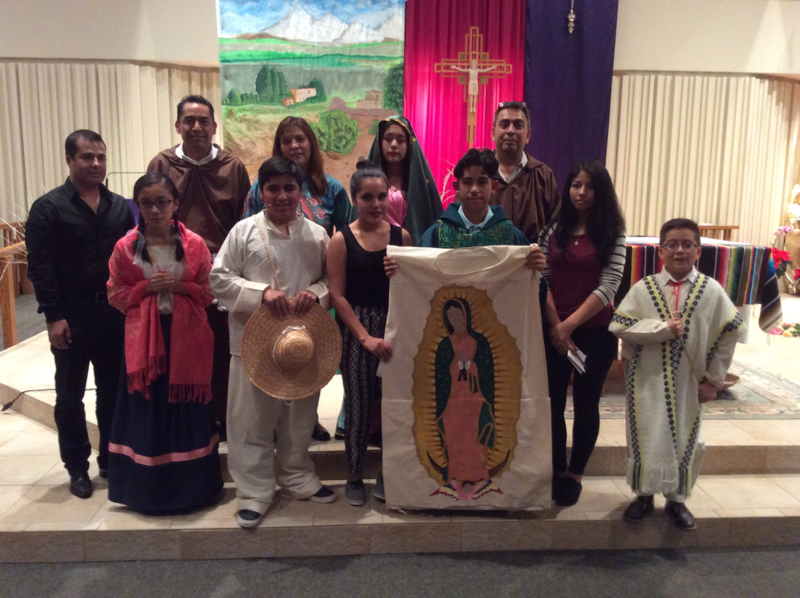 Just as the Holy Spirit bestowed upon the disciples the ability to speak in multiple languages, Church of the Holy Spirit has grown to welcome parishioners of many diverse cultures. The parish was founded in 1974 in a rapidly growing area in the far northwest corner of Cook County. The founding pastor, Fr. George Kane, served the parish for its first 24 years. The founding parishioners sought to create a community of faith that would welcome all and seek to lead all more deeply into the mystery of Christ and the life of the Spirit through worship, formation, and outreach. 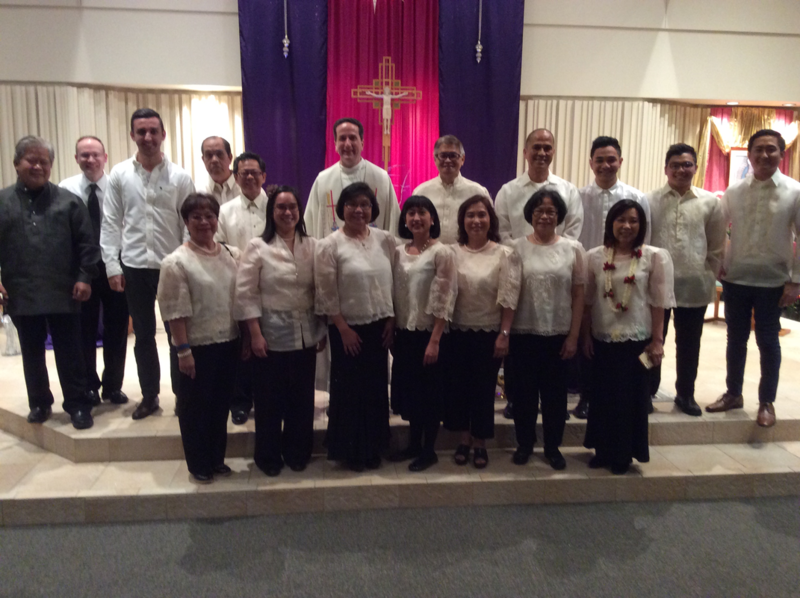 The parish continues to grow on many levels, and now serves a diverse community of Anglos, Hispanics, Filipinos, and other immigrant groups. Mass is celebrated each week in English and Spanish, and major feasts are bilingual and multicultural. in the empowering of the Spirit.